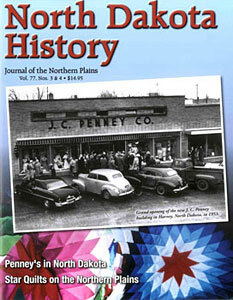 North Dakota History: Journal of the Northern Plains, and its predecessors, has been published for more than one hundred years. 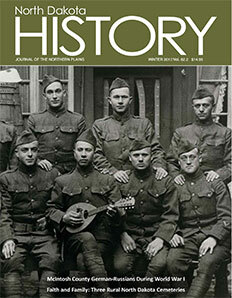 Below are links to selected articles. 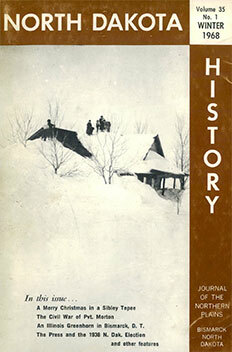 Many back issues of the journal are available for purchase at the Museum Store. 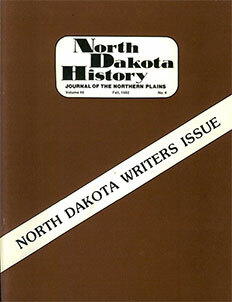 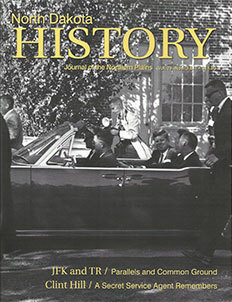 A journal subscription is a membership benefit of the State Historical Society of North Dakota Foundation. 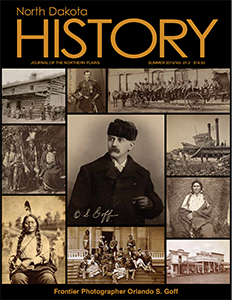 If you require a higher-quality image but the issue is unavailable from the Museum Store, or if you would like to request an article be added to this list, please contact EditorSHSND@nd.gov. 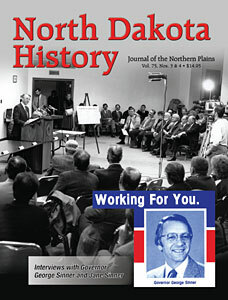 Governor George A. Sinner, who passed away March 9, served from 1985 to 1992 as our 29th governor. 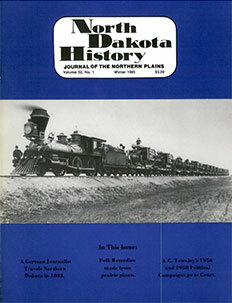 Read about his life and commitment to our state in North Dakota History, "Service is the Most Gratifying Work": Governor George A. 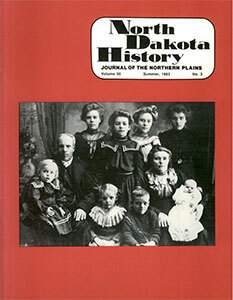 "Bud" Sinner.